These Home utilities and dcor redefine your surroundings. Our product range is not just stylish and classy but also works with artisans to empower them to keep their skills alive. 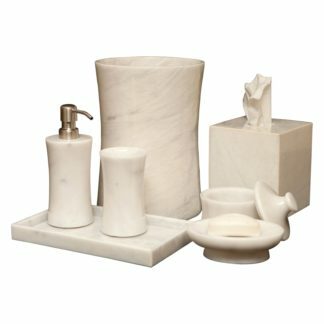 This bath set consists of a Soap Dispenser, Tooth Paste Holder, Tooth Brush Holder and a Soap Dish. 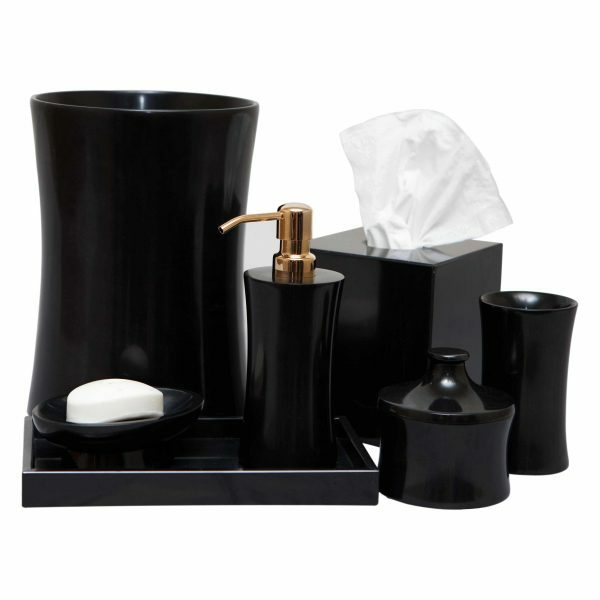 Each product is designed keeping in mind color neutrality so that it matches all color pallet of your home. Our products are high in quality and very durable.